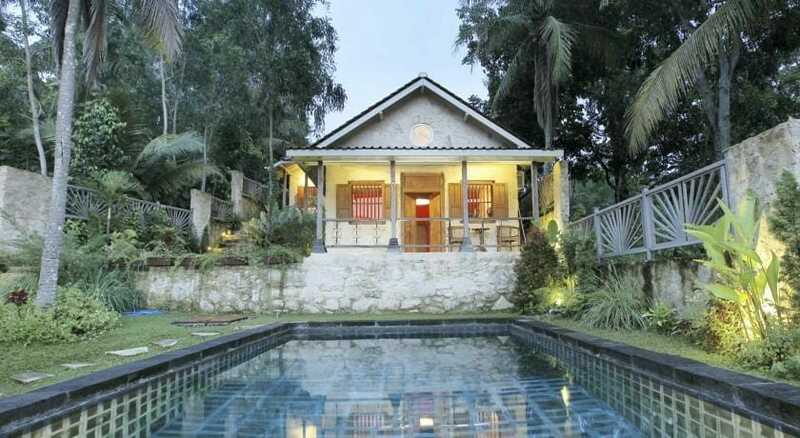 Bantul is a regency in Yogyakarta that are very popular with backpackers and surfers. Many travellers stay in the area to be closer to nature and chase after adrenaline-filled activities. Some of the attractions in this area include: Parangtritis beach, Pengger pine forest, Karst Tubing Sedayu, Cemara cave beach, and more. Check out things to do in Bantul & Bantul places of interest. 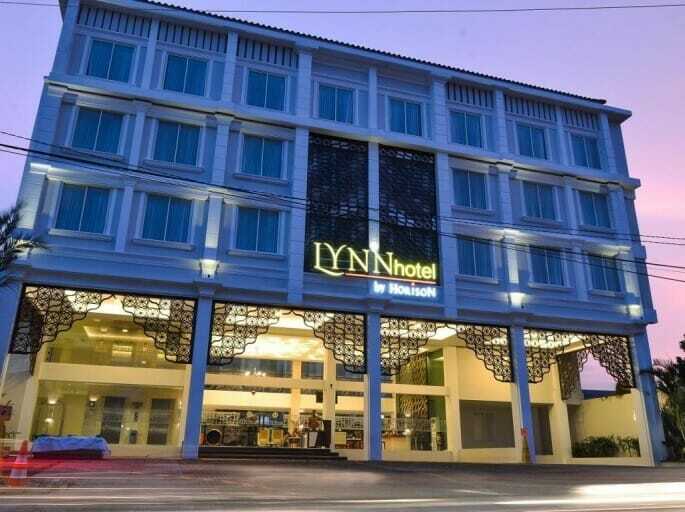 Newly built in 2017, KJ Hotel is one of the best local 4-star hotels located in Bantul. For families with younger children, this hotel is an ideal choice for you as hotel has a children’s pool. With marble tiles and luxurious design, you will feel like a royal in this hotel. This hotel gained popularity due to the filming of “Ada Apa Dengan Cinta 2” movie. The hotel's location is not the most convenient, so it's best to have a vehicle with driver to transport you around. 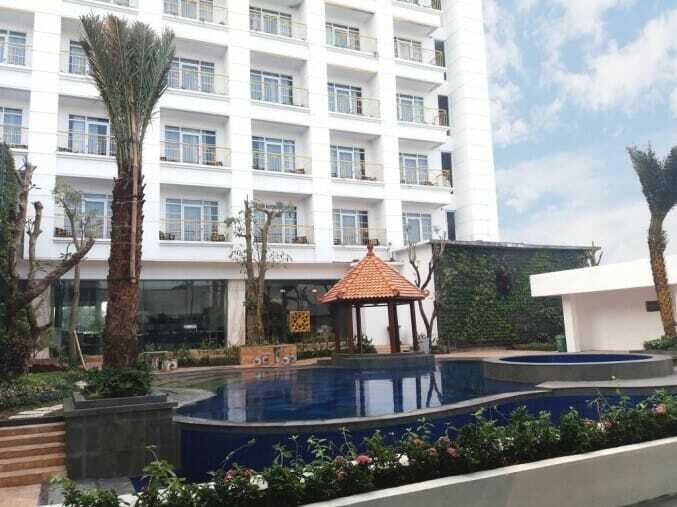 This is a new and modern 3-star hotel in Bantul with 112 guestrooms.